"This contentious fight is now behind us," Preckwinkle said after the vote. "What's ahead of us is a very tough budget season." Cook County Board President Toni Preckwinkle on Wednesday said "nothing is off the table" to balance the county budget after the board voted 15-2 to repeal the controversial sweetened beverage tax. "Now that $200 million in revenue has been taken away, and unless the board agrees on other revenue, we will have to make cuts, some of which will be very painful," Preckwinkle said. Though she didn't disclose where she thought the cuts could come from, she said she looks to county commissioners for ideas. Preckwinkle’s support for the tax was tenuous from the beginning. Commissioners voted in an 8-8 tie for the tax last November and she broke the tie to push the soda tax through. "I presume that they have something in mind in terms of either alternate sources of revenue or cuts to balance the budget, which is the requirement of the law," she said. 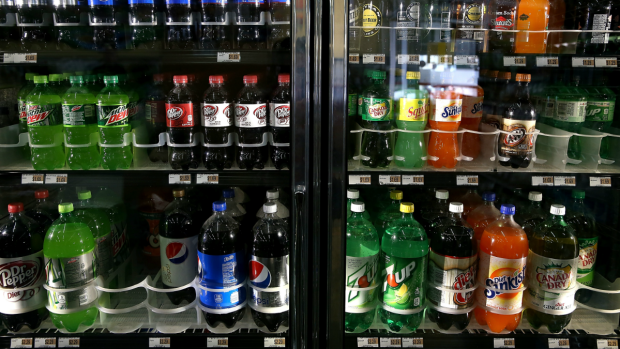 A plan to repeal the county's sweetened beverage tax passed its final hurdle on Wednesday, bringing an end to the months-long and public outcry. 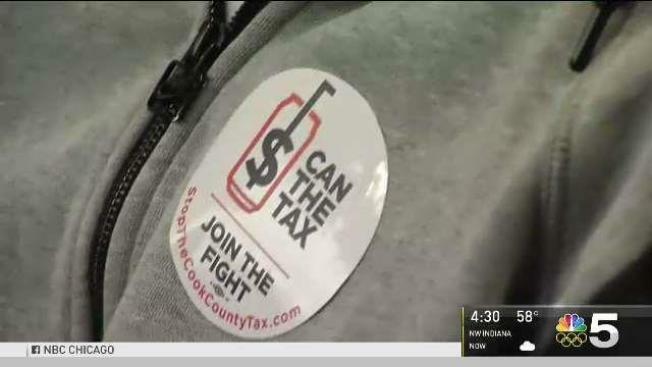 After several hours of testimony, the Cook County Board passed the repeal in a vote reflecting the Finance Committee's 15 to 1 vote on Tuesday in favor of ending the tax. The board voted on the proposal at its meeting beginning at 11 a.m. All 17 commissioners sit on the Finance Committee. Commissioners Jerry Butler and Larry Suffredin were the only two dissenting votes on Wednesday. “The people have spoken," Commissioner Richard Boykin said, "and I am glad that my colleagues listened to their voices by repealing this regressive tax that was bad for families and bad for the business community." The proposal will phase out the tax on Dec. 1, at the start of the new fiscal year. Wednesday's vote took place just two months after the tax took effect in the area. "We've reached a moment of truth," Preckwinkle said, "and now that we are here, we have to look forward. We owe that to our residents. The responsible thing to do is to approve a balanced budget by Dec. 1." Still, the tax has fueled much public outcry from both shoppers and business owners in the county.